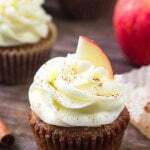 Moist spice cake cupcakes with cinnamon cream cheese frosting taste warm, cozy & perfect for fall. 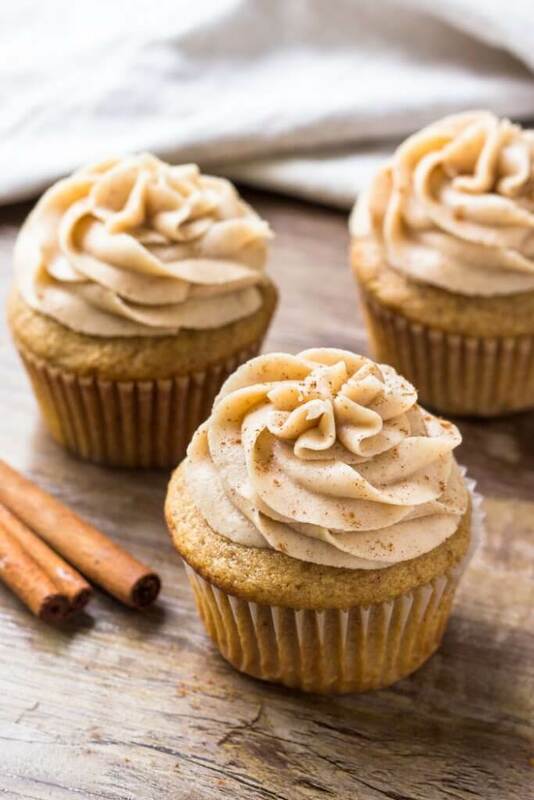 Today I’m sharing these incredible spice cake cupcakes with cinnamon cream cheese frosting over on Oh Sweet Basil. They’re such a perfect cupcake recipe for cooler weather because they’re filled with warm spices and taste homey & cozy. 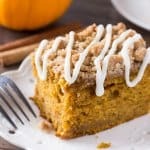 But it’s the creamy, fluffy, slightly tangy cream cheese frosting that will have everyone begging for the recipe. The cupcakes themselves are perfectly moist without being too dense. We’re using brown sugar, lots of vanilla and a combo of cinnamon, ginger, nutmeg, and ground cloves for that delicious spice cake flavor. Then buttermilk and sour cream keep our cupcakes moist. To be honest – the frosting is probably my favorite part of this recipe. It’s a delicious cream cheese buttercream, but then we’re adding just the right amount of cinnamon to it. The frosting is therefore soooo flavorful and not too sweet. 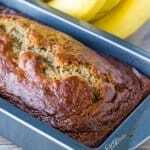 Plus – it tastes incredible with the spice cake. 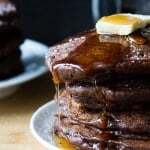 So head on over to Oh Sweet Basil to get the recipe, and enjoy all your favorite fall treats.